I remember the first time I wore my contact lenses to bed. Everything was fine and dandy until I woke up the next day. I was dumbfounded. 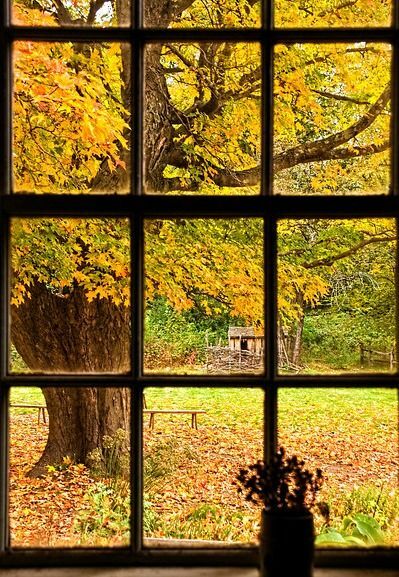 I could see every leaf on the tree outside my bedroom window! I had been wearing glasses since forth grade and never could see clearly without my glasses. 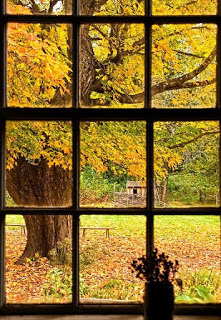 I just laid there gazing at the leaves blowing in the morning breeze. I couldn’t believe how beautiful they were. That’s what really seeing something for the first time does for us. It amazes us. My kids had that kind of experience today. We are learning about cells and cell division from a boring book science text book and we were not impressed. What happened? The stars aligned and we unexpectedly gained access to a microscope, some plant cell slides, and a science teacher all at the same time… excitement was born! Amazement was release. The kids were hooked. While all I could say was, “That slide looks neat,” the science teacher was able to share his love for cell division with the boys. In five minutes, the boys transformed from “boys trying to use a microscope for the first time”, to biologists trying to identify the different stages of cell division. God’s creation is truly amazing! 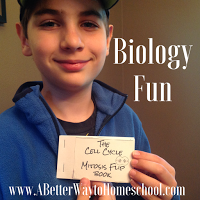 We watched a few videos on cell division! 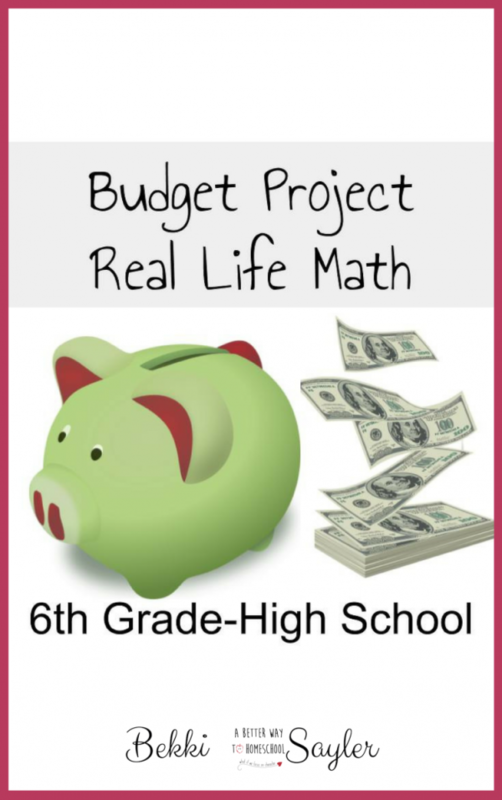 Although these video’s are targeting high schoolers, my boys caught the main ideas without a hitch! 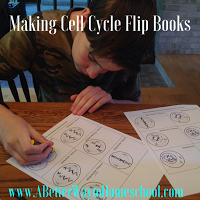 Then I stayed up waaay too late creating a Cell Cycle Flip Book kit for each son (for both plant and animal cells). The boys have been busy today coloring, cutting, arranging and flipping about cells. It’s been a fun and productive morning! 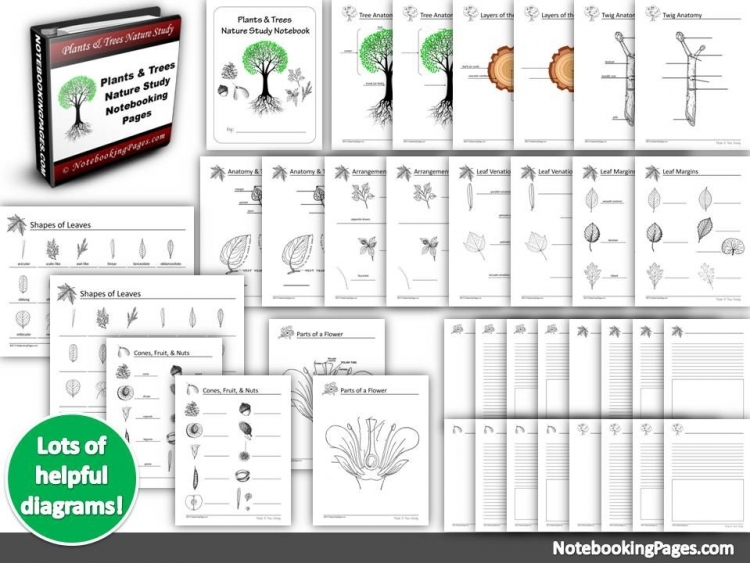 I posted my cell flipbook kit for anyone to grab a copy just a while ago. Like all great scientific discoveries, this one was an accident. 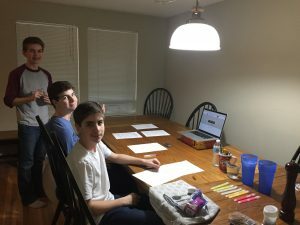 On a whim, I signed our three very different sons up for an online science class. I was skeptical, but not enough to hide my email address. How could one class captivate 12, 14, and 16-year-old boys? Nothing makes my skin crawl faster than crawling ants. Imagine a hot ham and cheese sandwich on a kaiser roll. 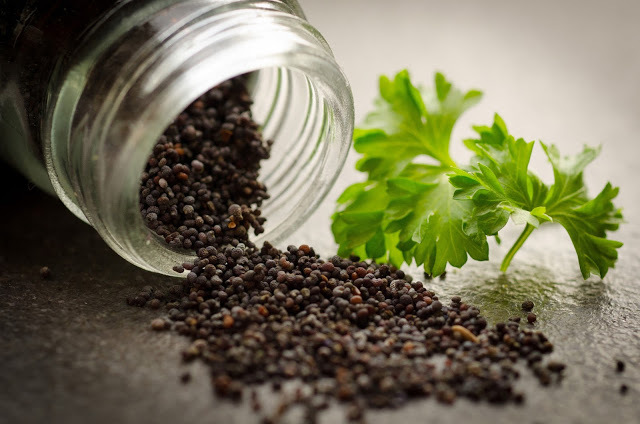 I even like those little black poppy seeds as long as they do not get trapped between my teeth. When I was in high school, I worked at a wonderful shop. It was like working with family. Only this family never got under your skin. Until they asked me to do the unthinkable. Kids love science experiments. Me, not so much. I do not know what my problem with science activities is, but I tend to leave them for the end and then run out of time. 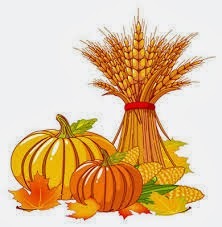 Thanksgiving week is a perfect time to have a science experiment bonanza! Why not? Why only 7? That’s all I can even think about tackling during a holiday week. I am hoping to get to at least two. 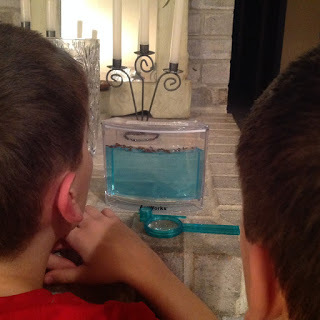 My Top 7 List of “Kid Friendly and Mother Approved” Science Experiments…. Astonishing! 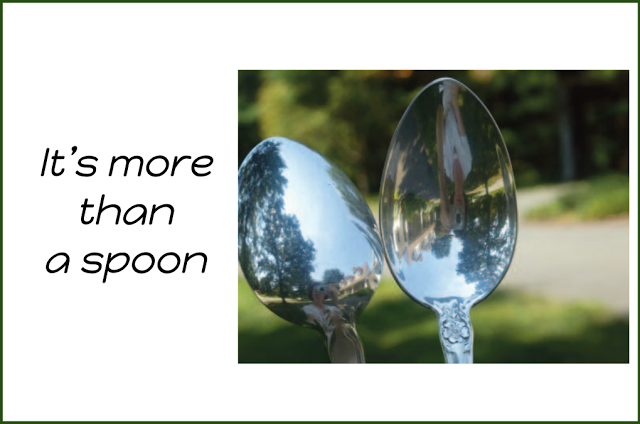 What Does a Spoon Have to do with Science? Inside: How simple household items can be the breakthrough you need to teach science. My son was staring at his spoon. What do comic books have to do with learning? Spiders and bug spray were meant to be introduced. 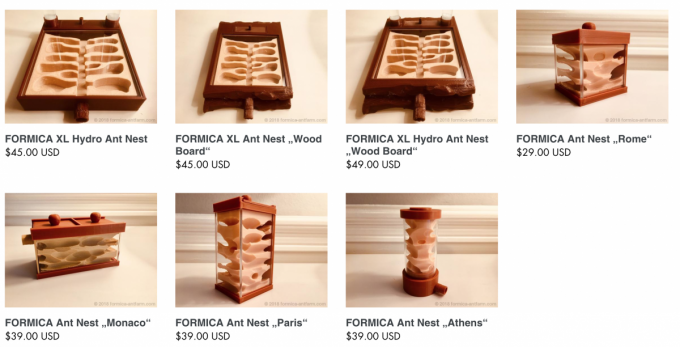 Sure, we need spiders. Lots of them in fact. Why? Because spiders eat flies. That’s why! I hate flies almost as much as these 8 legged wonders. OK, I don’t HATE spiders. I think they are pretty amazing. I just do not want to share the same space with them. Is that too much to ask? 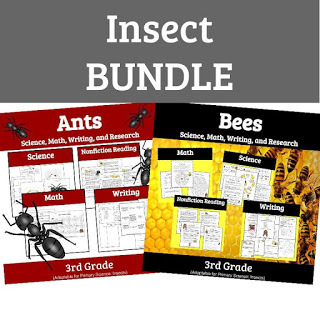 But what do spiders have to do with anything homeschool related? My boys would roll their eyes at us and scream, “Spiderman!”. While I try to teach them the abilities of arachnids, they would be trying to invent that cool webbing stuff that comes out of Peter Parkers wrists that enables him to swing through New York above rush hour traffic. But now that I have the boys’ attention, I’m going to try to keep it. Why not find some way to science and comics? 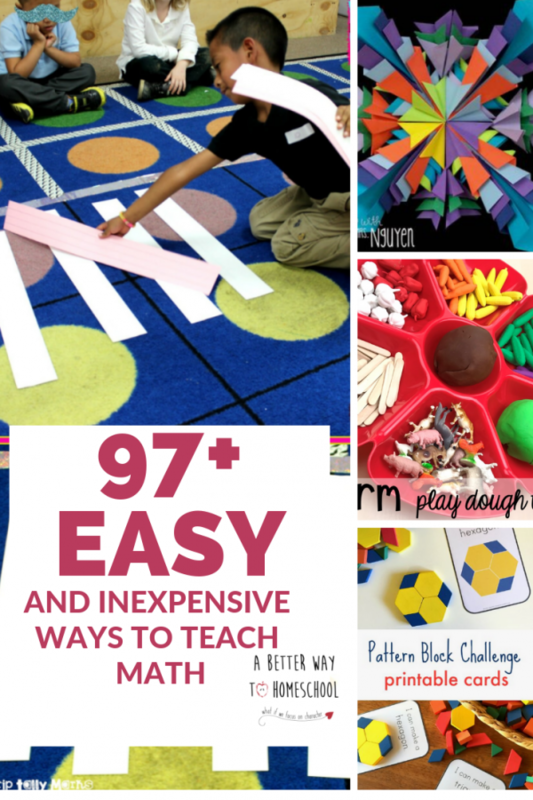 learning tools seem like a perfect fit! matter? And what does it have to do with learning? and even I am learning! 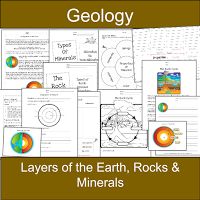 We are going to have 1 or two kids studying geology this year. We haven’t quite decided yet. Can I just confess that science isn’t my subject. Well, I love science, I just don’t do so well at teaching it. 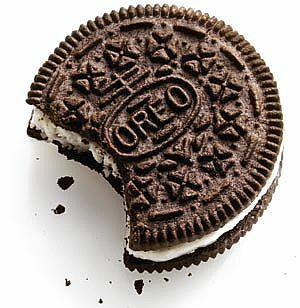 And then I created an Oreo lab for plate tectonics. OREOS. You know, the cookies? 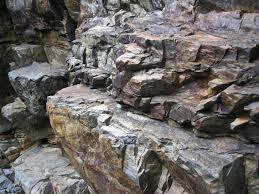 Although I am nowhere near ready for school, I am ready to jump into geology with at least one son. 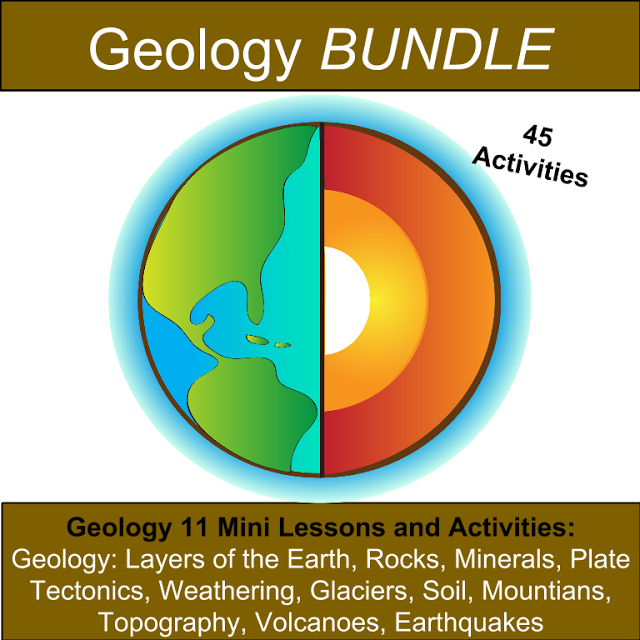 Are you teaching geology this year? 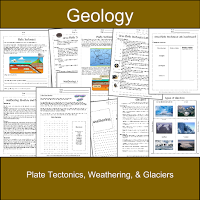 You may want to take a look at this resource. You will find this product in my store. I pretty much fail at teaching science. But we just can’t be great at everything. On my list of “Things I am not great at Doing” is teaching science. My saving gracing, besides Jesus, is childhood ingenuity. 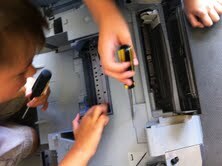 While I may not be the best “science teacher”, but kids are the best independent learners! 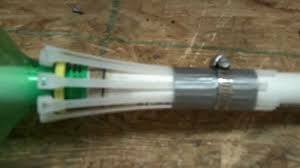 Here are some easy instructions for building your own Water Rocket. Be safe, and have a “BLAST”! We live in the Pacific Northwest and there is no doubt that spring is in the air (Ah-choo!). While everything is covered in pollen so thick that you leave footprints in the yellow, the boys are in heaven. 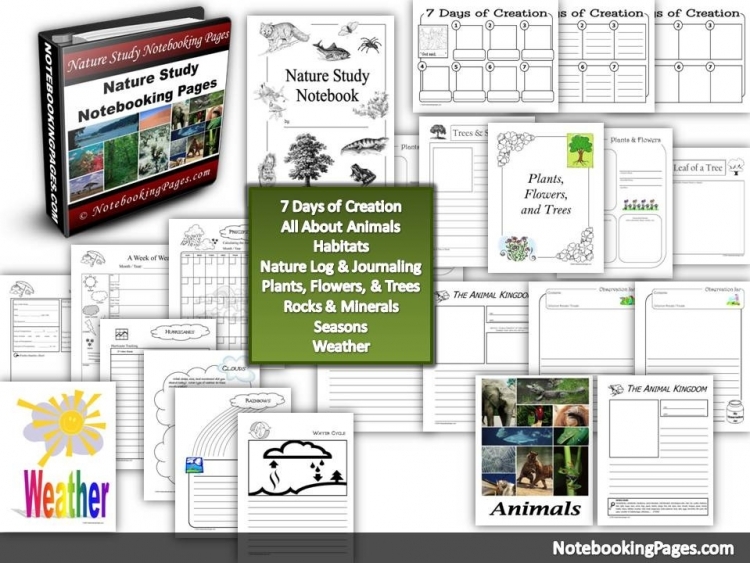 Take advantage of the spring in your area and do a unit study on one or more aspects of God’s Creation. 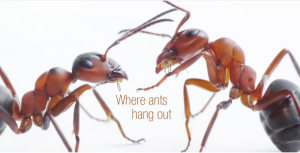 This is a read along video about BUGS! 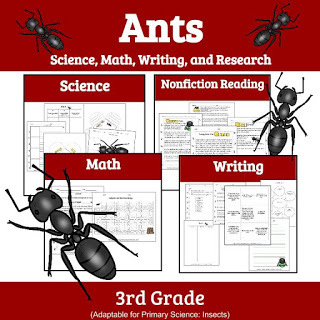 Great for emerging readers! 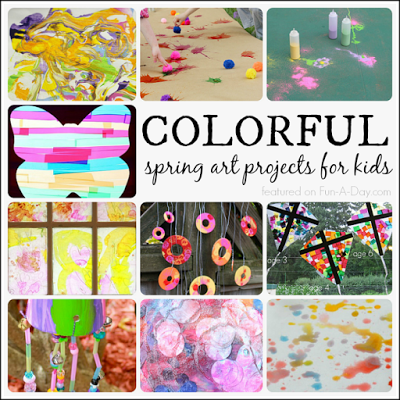 50 Art Projects for Spring! My boys and I are learning all about snow! 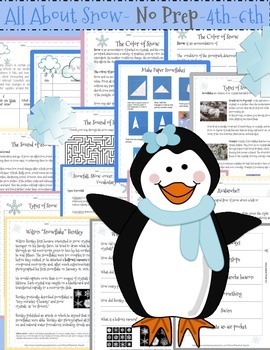 I set aside our “normal” curriculum and wrote a unit study on snow. Yes, I need a break. The boys are loving the break from the norm and are dreaming about our first snowfall. Hopefully we will be sledding before the new year. In the meantime we are learning about all the different types, colors, and sounds of snow. From Blood Falls to Surviving an avalanche, we are all amazed! May the Lord bless you and your family!!! 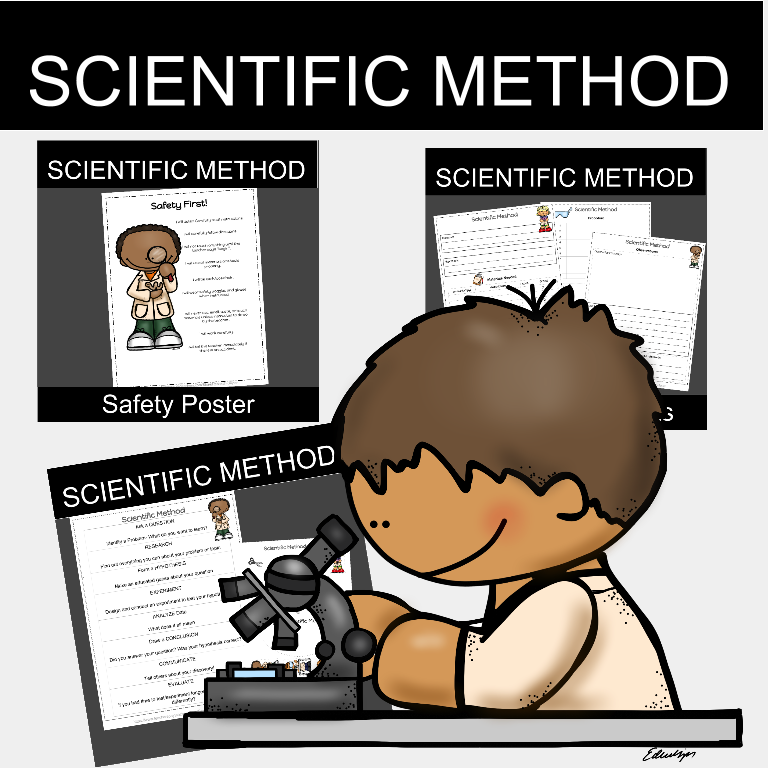 My Top 7 List of “Kid Friendly and Mother Approved” Science Experiments. 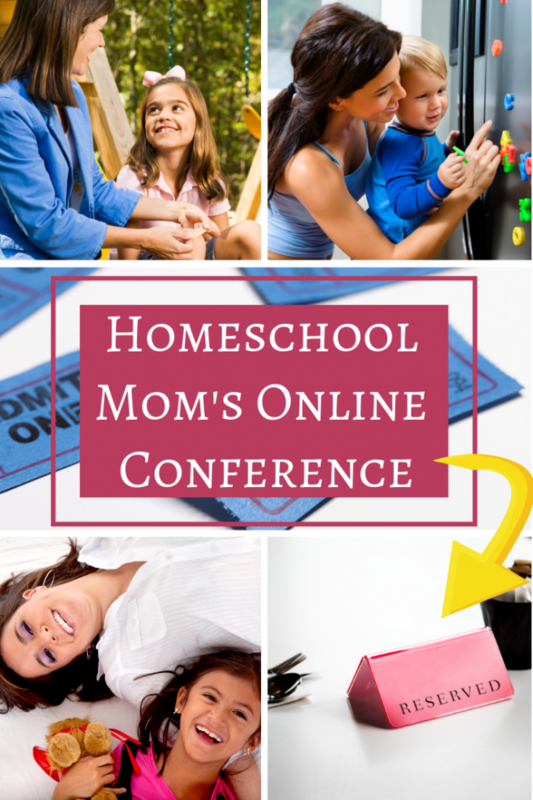 I am thrilled to have found Ms. Liz’s site and am anxious to do this one with my boys! 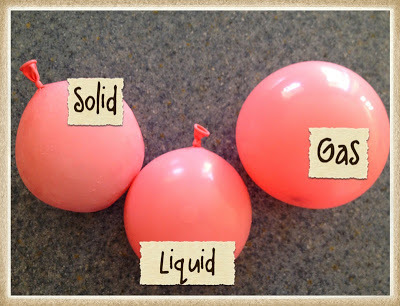 What a fun way to demonstrate the properties of solids, liquids, and gases! I have to admit, my boys need very little motivation to set up a fantastic domino display. I guess I never thought about the science behind this fun activity. Jameson’s lab does a great job of helping us set our kids up for science and fun! I love this one! While I have always loved saying big-hard to pronounce words, like cumulonimbus, I never could keep the clouds straight. 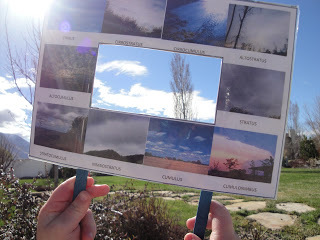 Smmart Ideas has a brilliant way to teach your kiddo’s (and mine) how to identify the various types of clouds… Make a cloud categorize. Brilliant. Follow the link for the directions. 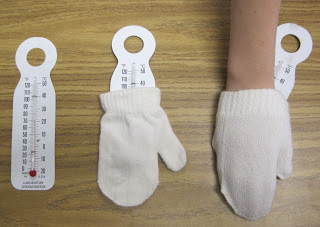 I totally remember making one of these in the 3rd or 4th grade! I of course, could not remember how it was done, so I am so thankful for The Organized Classroom Blog for coming to my rescue. 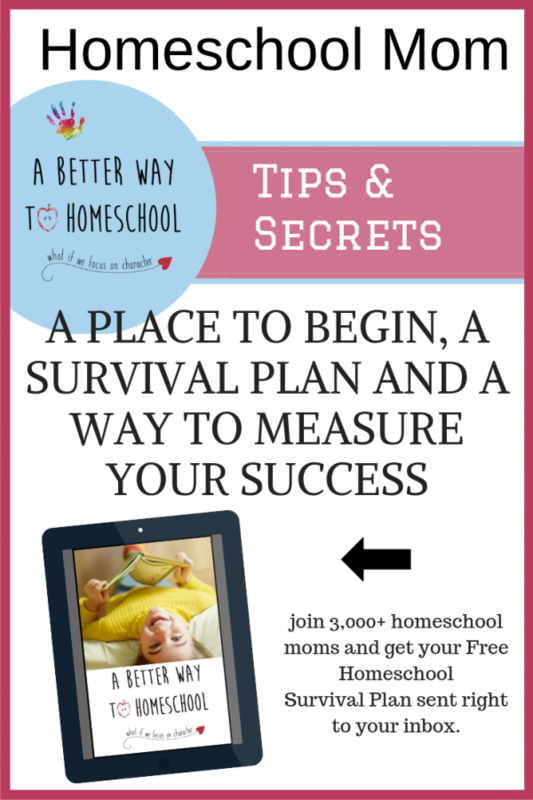 Follow the link for step by step instructions. Be sure to use the cute mini book! This one from Prekinders speaks for itself. What does it say? Fun! This one is more up my alley because it has a literature connection. I love Jan Brett’s The Mitten. 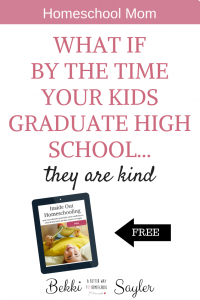 Get her book and read it to your kiddos, then do the simple and fun activity that Classroom Freebies put together for us! I stumbled upon this one at Babble. Too fun! With a little dry ice, you will look like a scientific genius! Have Scienc-y Fun this Thanksgiving! We stumbled into a unit on cells this week. 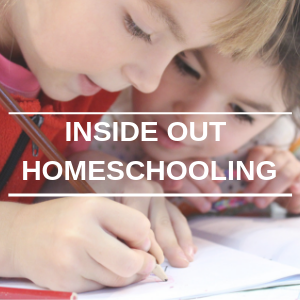 Don’t you love the freedom of homeschooling? We happened to be able to gain access to a microscope, some plant cell slides, and a science teacher all at the same time… excitement was born! While all I could say was, “That slide looks neat,” the teacher was able to share his love for cell division with the boys. In five minutes, the boys transformed from boys trying to use a microscope, to biologists trying to identify the different stages of cell division. It’s been a fun and productive morning! 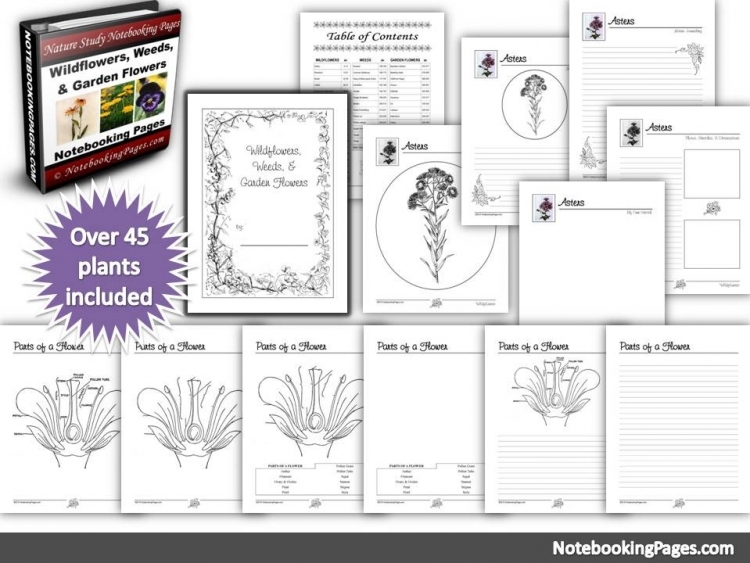 I posted my cell flip book kit for anyone to grab a copy just a while ago. 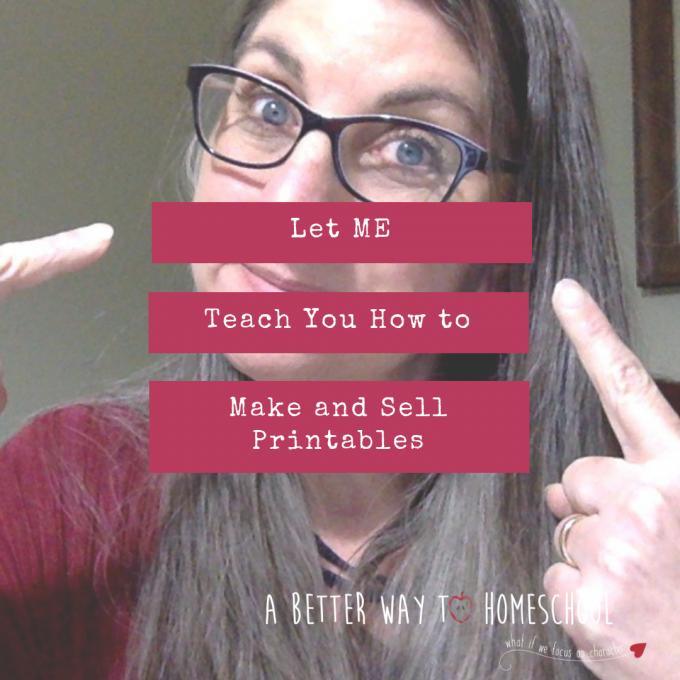 ***Be the first to comment on this post AND send me an email saying “I would love a Cell Flip Book for my Kids” and I will email you a free copy! learners. 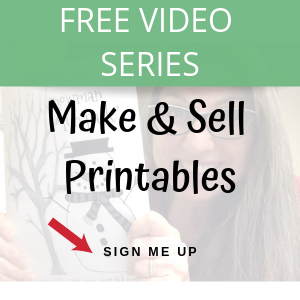 If you have enjoyed this post, be sure to follow Bekki on YouTube, Twitter, Facebook, Pinterest, and Google+! I am not excited about marine biology. The thought of teaching about bio-luminescence and phytoplankton simply do not cross my mind during the school year. So what if I have a Marine Biologist hiding inside one of my children? Our second son worked all spring and summer to pay his own way on a Tall Ship adventure. He was excited to learn to sail, kayak, and snorkel. He just returned this past weekend with a passion to learn all about marine biology. Why? He studied different phytoplankton under a microscope. He Observed an octopus in the ships aquarium. He snorkeled among our state fish (the garibaldi). Finally, he swam with baby seal lions. Actually, one jumped right onto his back while he was on his boogie board: How cool is that? Should it surprise me that he now wants to study marine biology? Of course not! He was able to experience the wonder of the ocean before I ever had him prepare a 5 paragraph essay on the wide varieties of ocean creatures. Take your children out into this amazing world. Let them get wet, muddy, and wonderfully dirty. Explore until you find what makes their heart skip a beat, then dive into the books to learn more. You will be thrilled with the “education” you are delivering to your children. be sure to follow Bekki on YouTube, Twitter, Facebook, Pinterest, and Google+! What is unbelievable is that even I can teach them about electricity using this kit! I know nothing about electricity and even less about motors and physics. This step by step, easy to snap and operate kit makes me seem brilliant! I do not know about you, but I love things like this. Every time we complete a simple project, we do YouTube research. Did I already tell you I love YouTube? We found a neat little instruction video that taught us all about electricity, magnetic fields, and the homopolar motor. 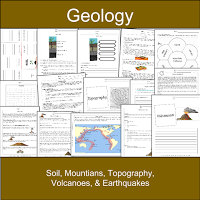 Enjoy learning along side your kids! 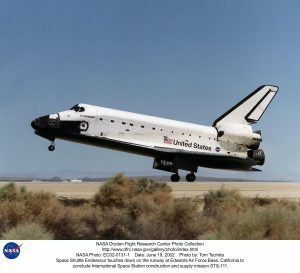 Every time the Space Shuttle launched I cried like a baby. I get goosebumps just thinking about it. Now, teaching kids about aerodynamics is another subject altogether. I get a headache just thinking about it. For me, this is a dry and dull subject (if you are an aerospace engineer who may visit this article, forgive me). 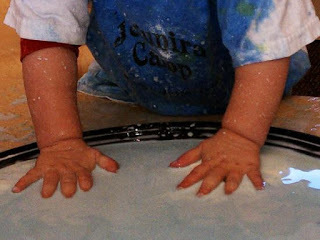 So how do I teach my kids about things I find dull and boring? I find someone who is passionate about the subject and get my kids in front of their enthusiasm! The funny thing is when I am with my children I catch the enthusiasm. 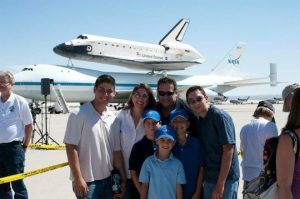 In our “who you know” world, our family was invited to watch the final flight of Space Shuttle Endeavour as it made its California Tour. (My husband worked for NASA at the time). I have to say this was one of the most amazing things I have ever seen in my life. We were able to have a front row seat to view the shuttle fly by on the back of its 747 and then land and park directly in front of our family ( and a few thousand other blessed people). Wow. I still cannot believe we were able to see this. 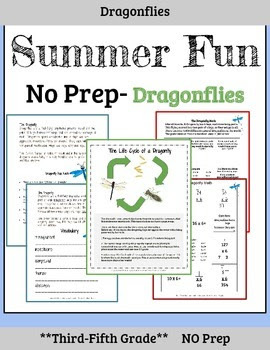 Do you think my boys are going to be interested as we learn about flight and aerodynamics? While it is true that not everyone can get an invitation like this, everyone has opportunities all around them to explore something amazing. 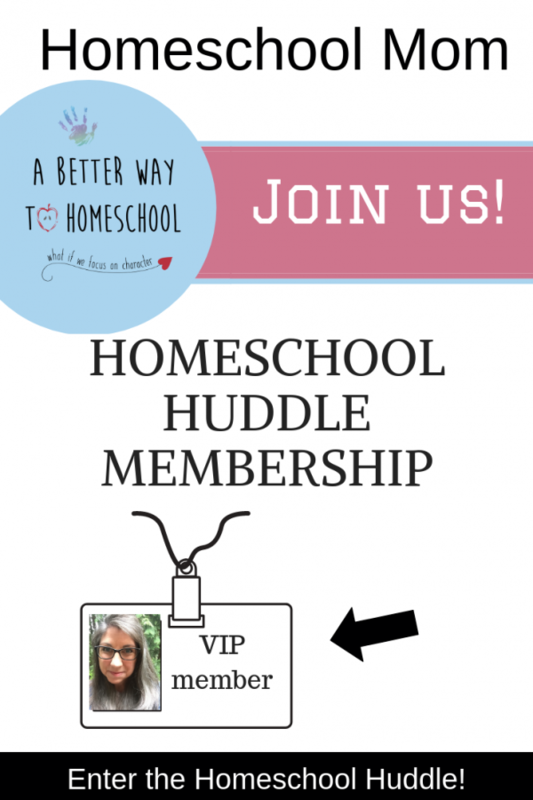 Seize every one of those opportunities as you homeschool. 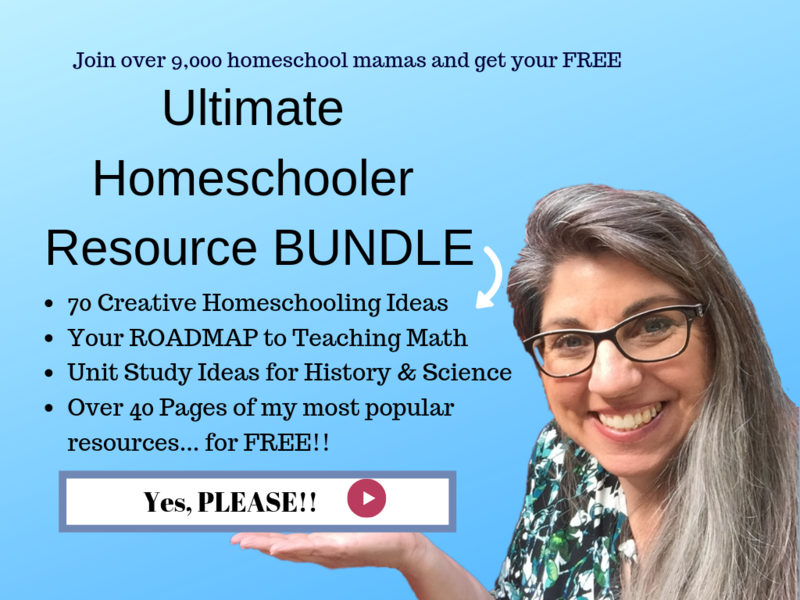 I hear of homeschoolers that farm, raise chickens and cows, build an organic homestead and store, visit local (and not so local) museums, participate in living history days, attend plays, play musical instruments, attend art shows, shadow professionals to preview jobs, design and build computers, and more. 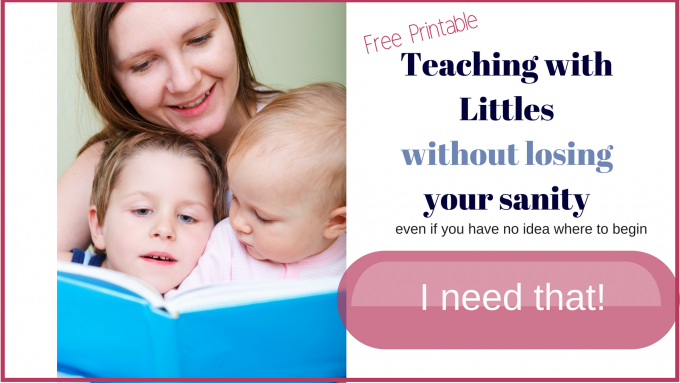 What do you have available to you and your kids? Walk through this adventure with your eyes and ears wide open! Be prepared to learn!! Favorite discovery. 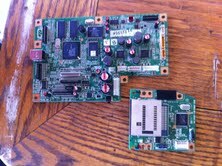 Circuit boards galore! were hidden inside this simple machine.